Today's song is "Heavy" by Tegan and Sara. 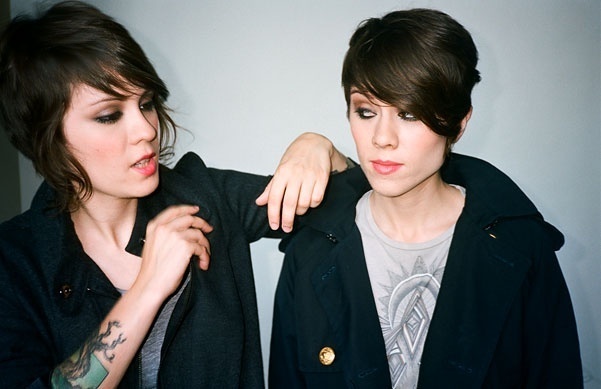 I adore Tegan and Sara!!!! LOVE!